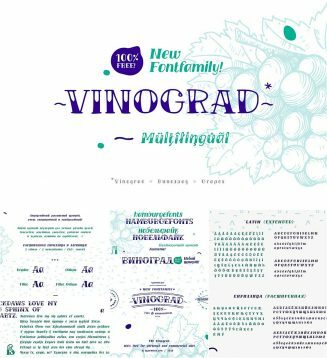 Vinograd-handwritten display font, very specific and contrast! This font is suitable for different design purposes. Headings, logos, packaging, children’s books and magazines, T-shirt prints! 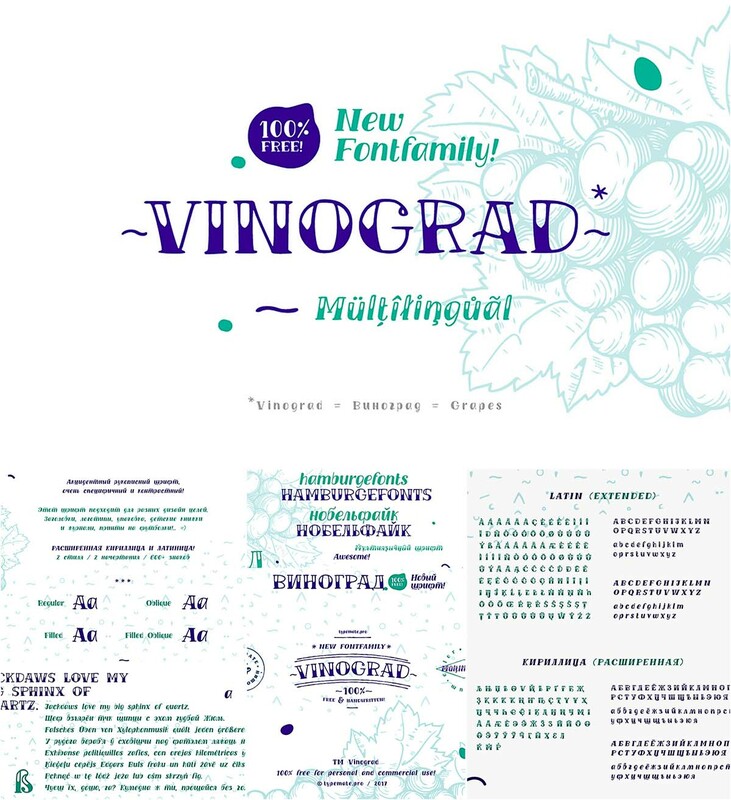 Tags: cyrillic font, font family, hand drawn font, multilingual, oblique, typeface.